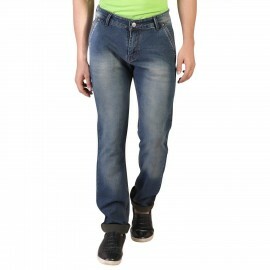 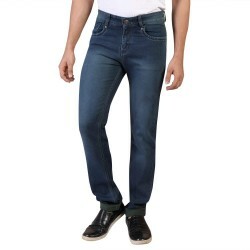 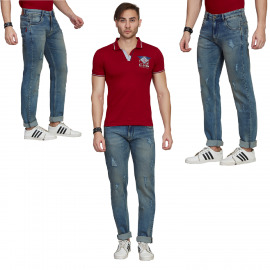 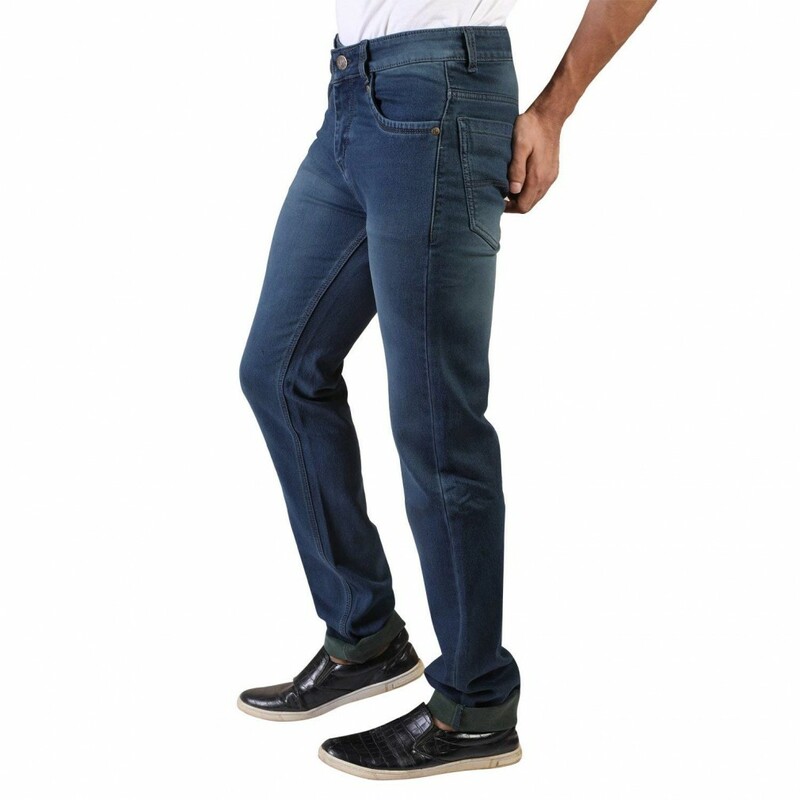 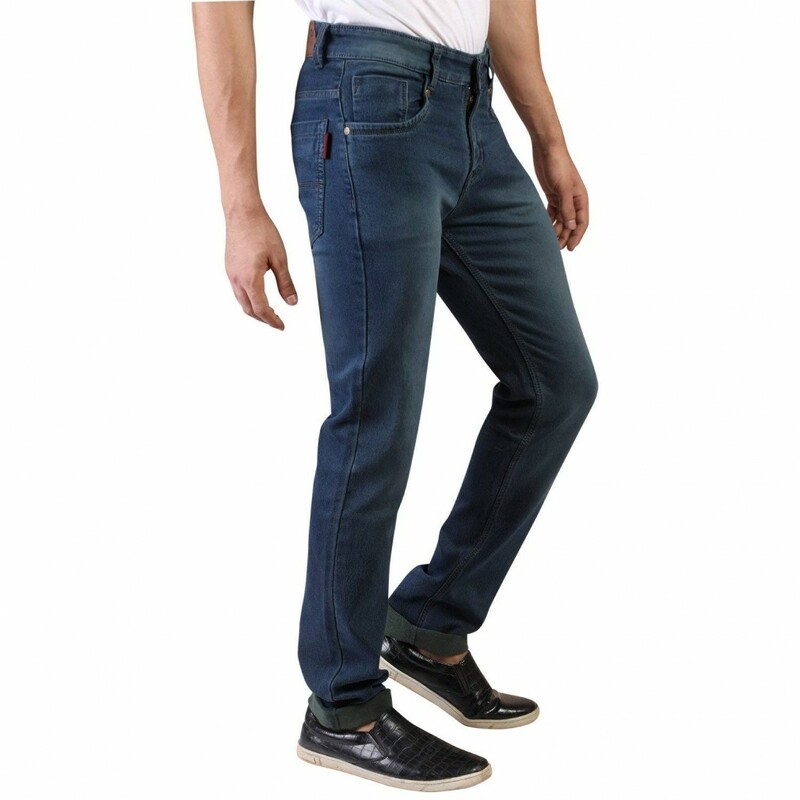 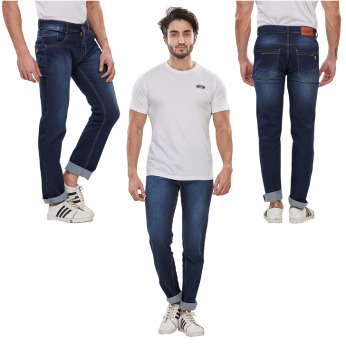 Look trendy and smart by wearing these jeans for men from Denim Vistara. 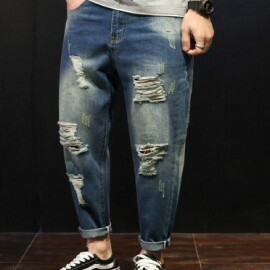 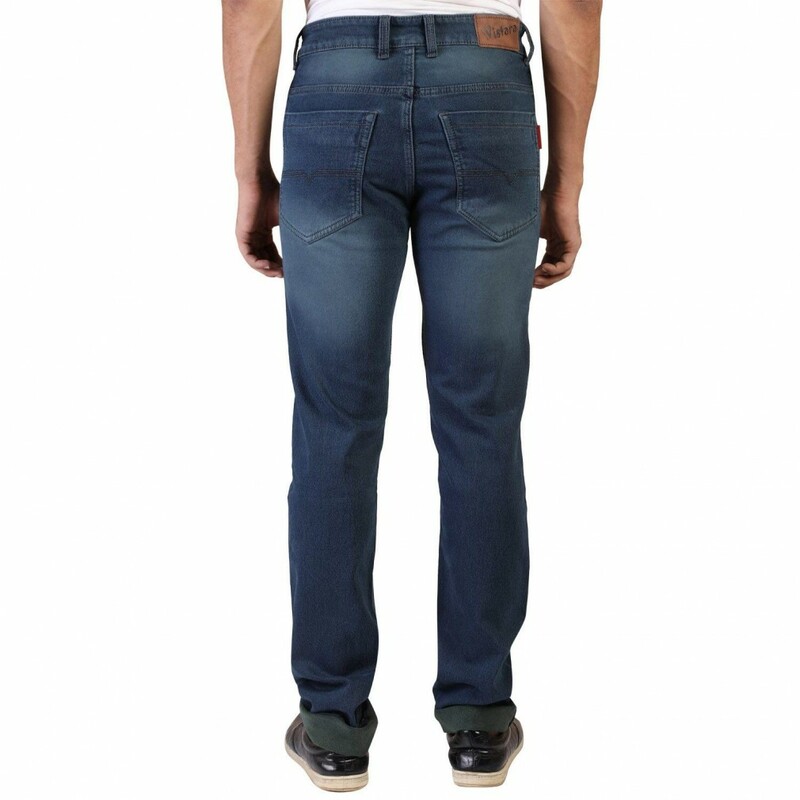 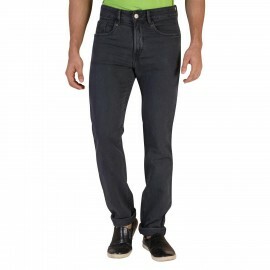 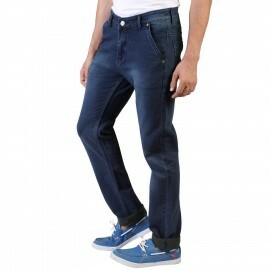 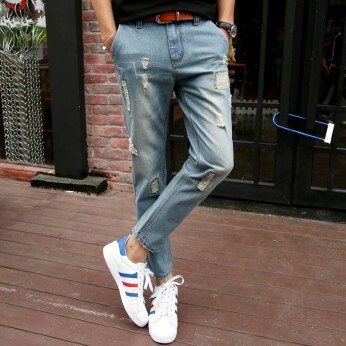 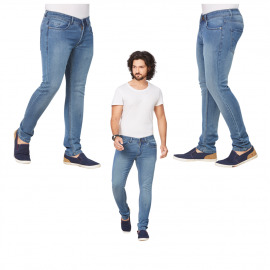 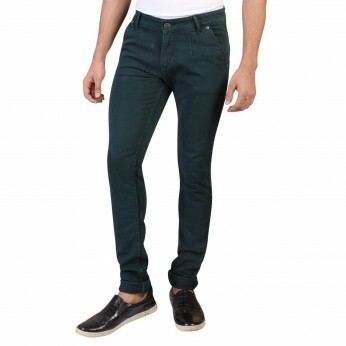 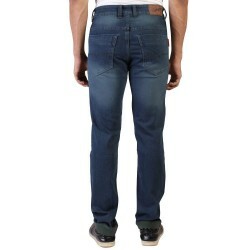 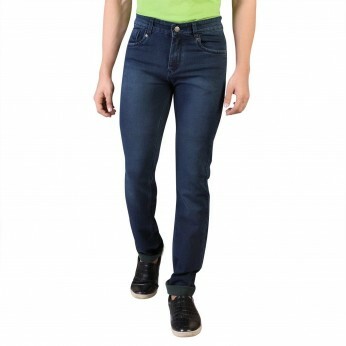 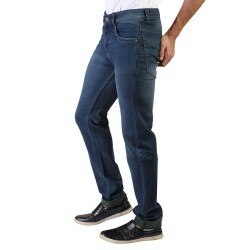 Made from lycra cotton fabric, these jeans have slim-fit. 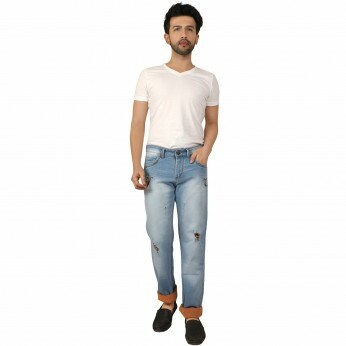 You can team these jeans with a trendy shirt to look fashionable.These jeans are made using cotton that makes it a perfect fit for some rock and roll.